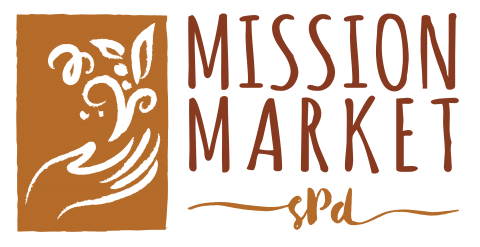 Mission Market, our own SPD global missions gift boutique, re-opens on Sunday, Sept. 24, after a summer hiatus. Stop by between services and find a wonderful gift or card, and the proceeds from your purchase will go to support artisans in developing countries, as well as SPD’s own global mission efforts. Mission Market is located in Fellowship Hall.